Coming off of the holidays, the start of a new year can be a bit slow in terms of games and sales. That isn’t the case with Nintendo and 2019, however. In the United States last month, Nintendo generated its highest February month hardware dollar sales since 2011. Also, the Big N reached the highest year-to-date dollar sales for Nintendo produced hardware since 2011. 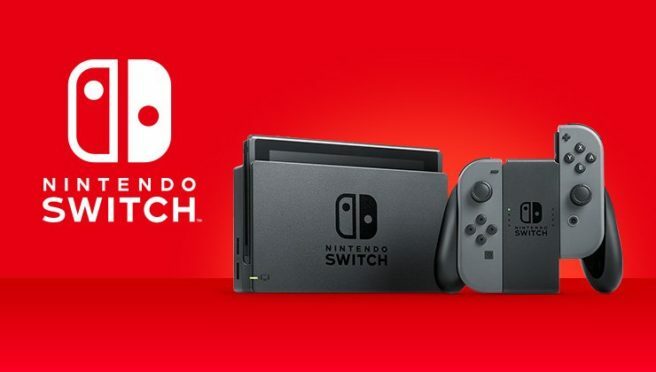 Like in January, Switch was the best-selling hardware platform in February and therefore 2019 year-to-date. That’s in terms of both unit and dollar sales. As a final note, Nintendo Gamepad sales rose roughly 80% in the month of February, and are now up approximately 90 percent year-to-date.